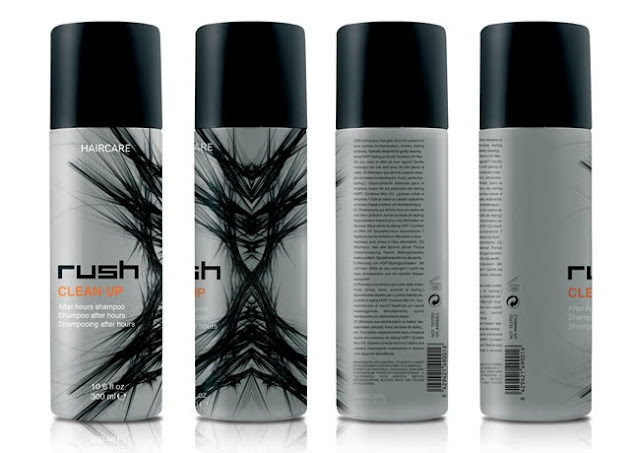 Designed by Mika Kañive and Clara Lozano Sanroma for their Master Degree in Packaging Design. 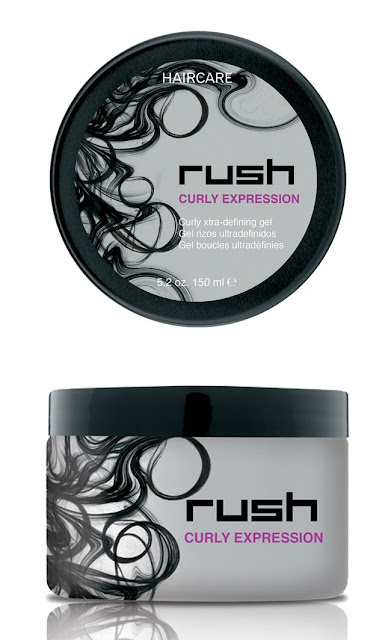 This project was design by me and Clara Lozano Sanroma. The client gave us all the freedom for it, from the naming to the industrial and graphic design and some advertisement too. 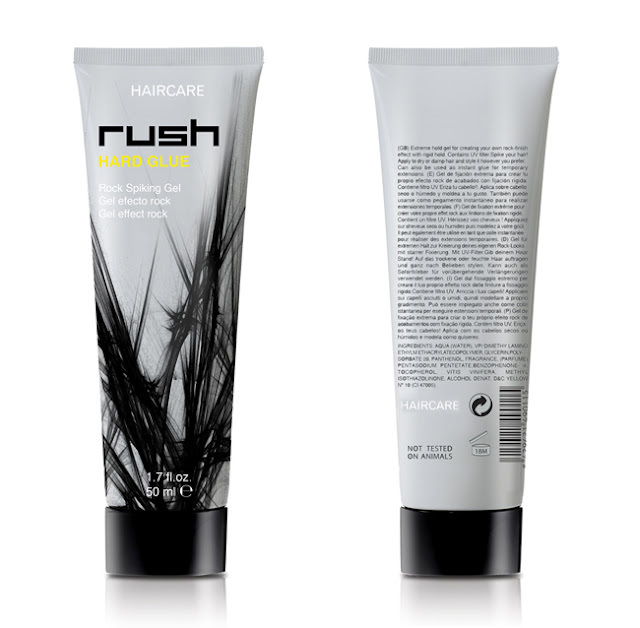 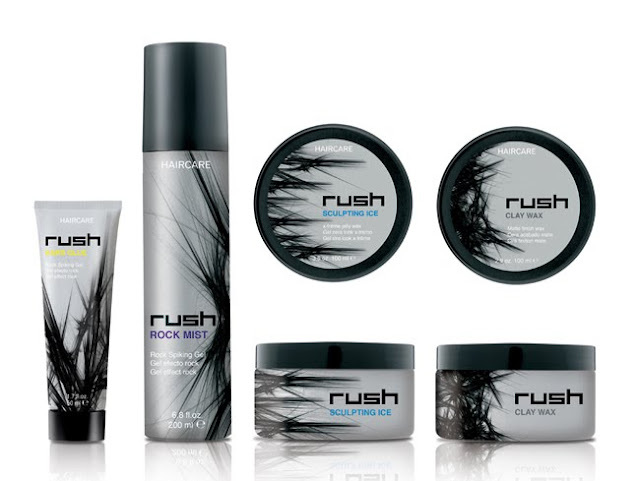 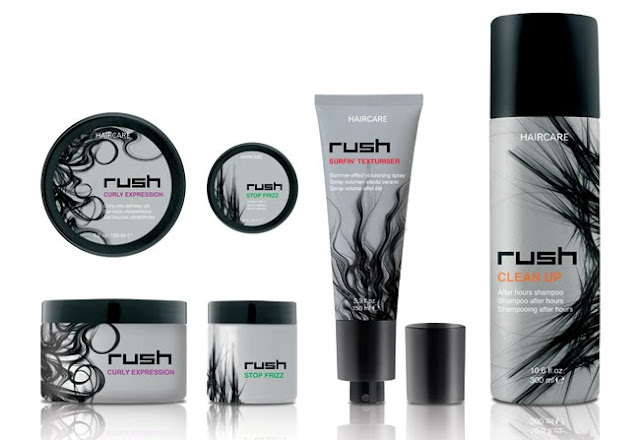 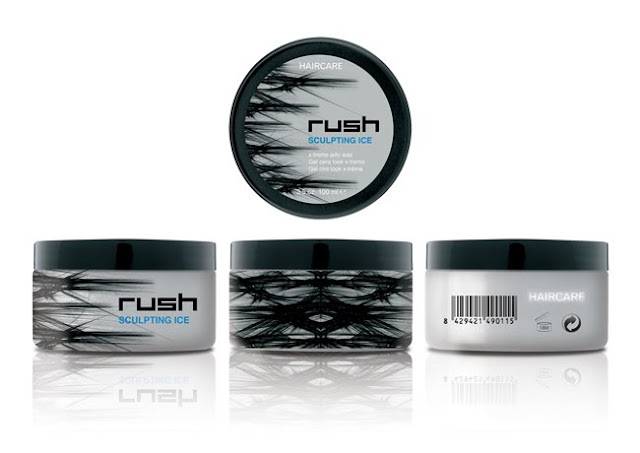 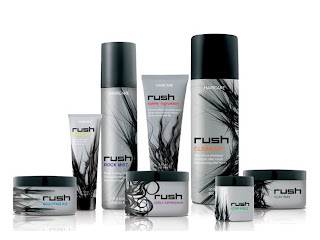 Rush is a complete line of hair care products for people who like to take care of it and to do new and modern hair cuts. 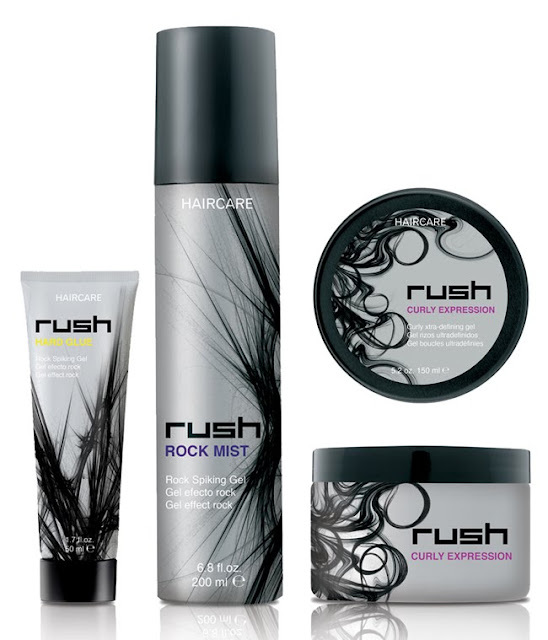 Our inspiration came from images of hair and beats of music, all represented with black lines (believe it or not).